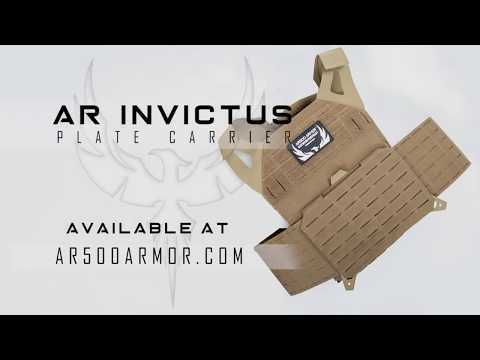 The Invictus carrier is designed to be the lowest profile and lightest carrier possible. 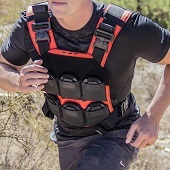 The ultralight construction results in a jumpable plate carrier that weighs in at 1.2lbs and provides extreme mobility without sacrificing comfort or the ability to be fully loaded out. 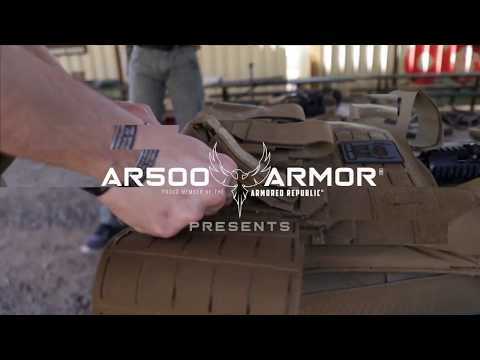 Materials such as the laser-cut laminate and thin yet durable Hypalon combine to give the user all of the benefits of an extremely rugged plate carrier, but without any of the weight or inconvenience of traditional carrier construction. 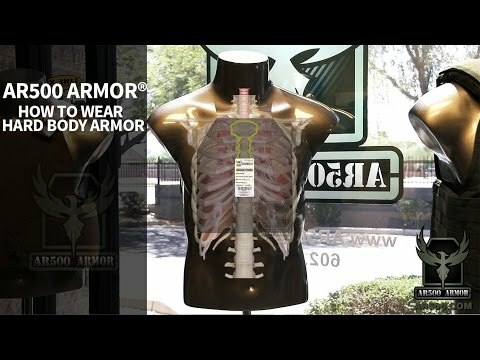 While the carrier maintains an extremely low profile, it doesn’t skimp on any of the features one might want such as full 10x12 armor coverage, a reinforced drag handle, side plate and pontoon capability, and full MOLLE coverage. While in development this carrier went by many names. It's been referred to as the "Mako," as well as the "Godspeed," but ultimately we settled on "Invictus". The name means "undefeated" or "unconquerable", and is also the name of Plane #42-97525 of the 452nd Bomb Group; a B-17 Flying Fortress that flew missions in World War II over Germany. Whether you are jumping out of planes or just looking for a lightweight carrier, the Invictus is a great choice. Jump tested by US Special Operations, this carrier is mission ready for any op.